What would you like to have to eat today? Ready to have any and all of your favorite foods and snacks? 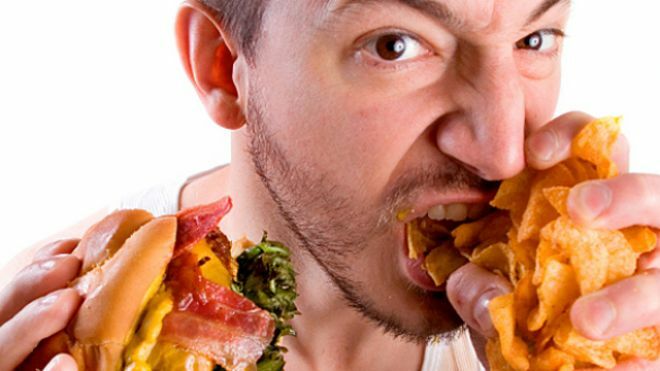 Because today, May 11th is the National Eat What You Want day! Isn’t everyday Eat What You Want Day? Wait, isn’t everyday Eat What You Want Day? Phew what a relief – as I was feeling guilty for eating a whole tub of Green and Blacks chocolate ice cream! Yes, because what ‘Merica needs is a day which encourages us to eat MORE. One day, that’s all just one day. I created this day so that those who refrain from eating something can ‘give in’…a guilty pleasure. Those who already eat what they want every day are the ones who miss out today, don’t you think.